The Holy Land has been fought over for centuries however it was the clash of Islam and Christendom in the 11th, 12th and 13th centuries that saw some of the longest and bloodiest struggles in history. 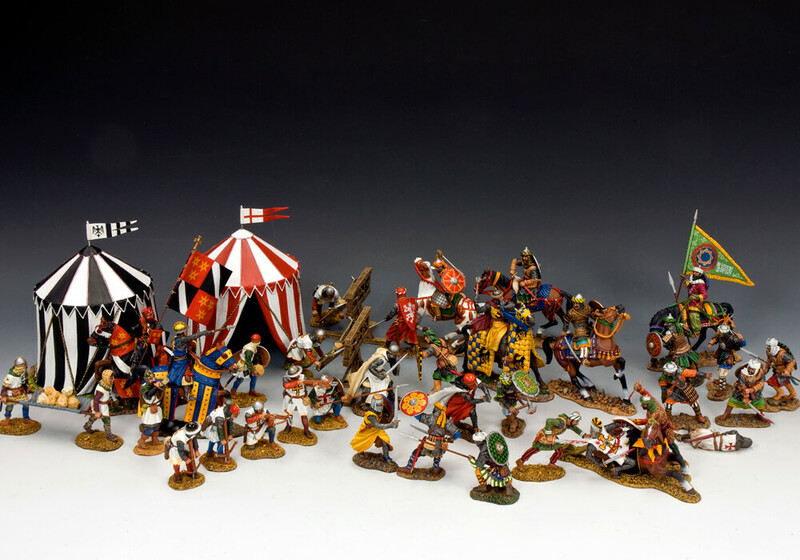 Our K&C series vividly and colourfully displays both sides of this ongoing struggle with a dramatic and exciting collection of Crusader Knights and Men-at-Arms plus Mounted Saracens and fighting infantry. 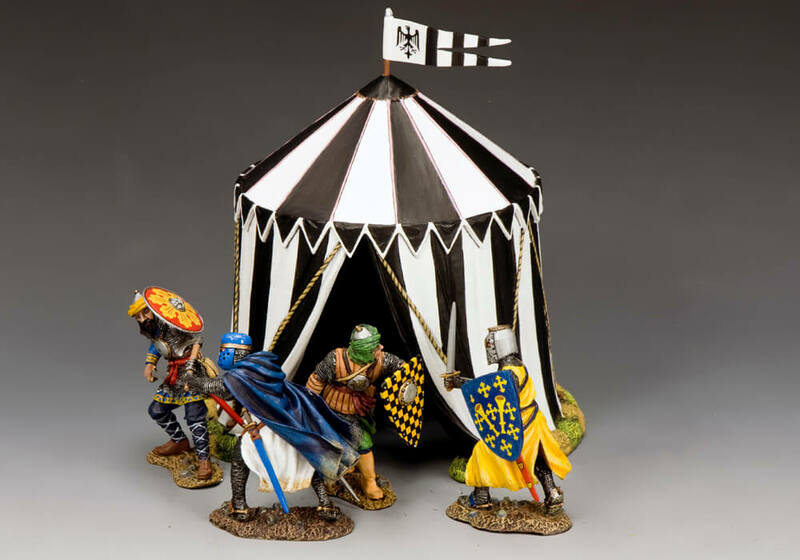 We also have some medieval tents as well as a jousting post to help set up a scene or small diorama. 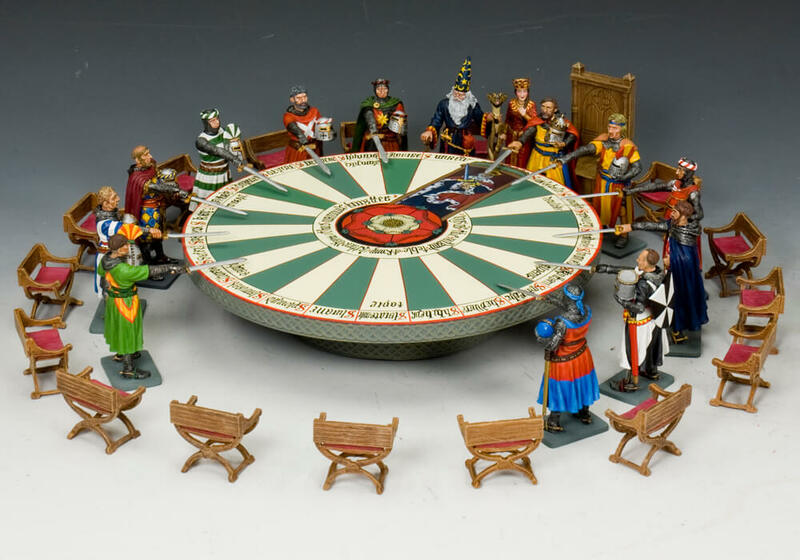 Crusaders & Saracens » "Crusaders & Saracens"